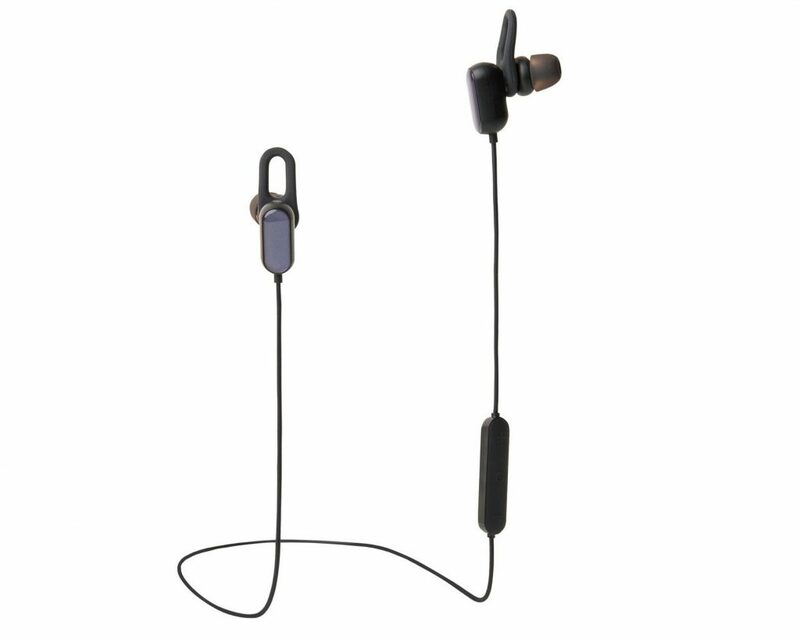 Xiaomi had announced affordable Mi Sports Bluetooth Earphones Basic during the launch of Redmi Note 7 launch event and it will go on sale for the first time in India on 4th April. These earphones carry very attractive price tag of Rs. 1499. I have been using them for quite sometimes and is quite impressed for following reasons. The highlights of Mi Sports Bluetooth Earphones Basic are its features of Splash and sweatproof which means mere sprinkling of water will not damage them, longer battery back-up, Google Assistant support, clear and crisp sound output and fit design. These earphones are light weight (mere 13.6gms) and made of very high quality plastic for durability. You can easily carry them in your pocket for using them when required. They come with five different set of ear tips which can be used as per size of your ear. Moreover these earphones have 360 degree rotatable ear hook design which can be adjusted depending upon your ear’s contours for comple comfort. These earphones fit comfortably in your ears without fear of falling even if you are running, dancing or walking briskly. These earphones have 3-button design whichy enables you to control the playlists and its in-line remote with LED light indicator enables you to perform various functions such as raising or downing volumes, switch on and off. It also comes with built-in MEMS microphone for clear audio, hands free calling and microUSB port for charging which is well protected. These earphones can be connected very fast in less than three second with any Bluetooth supporting devices as they come with Bluetooth 4.1. Bluetooth connectivity is excellent under the operating range. These earphones are packed with 120mAh battery which provides upto to 9 hours of life and 260 hours of standby. Even if you are heavy users of listening music in high volumes, play lot of games and do lot of calls, still be sure that the battery will last upto 6 to 7 hours. As far as sound performance is concerned, it provides good bass and sound is clear and immersive whether you play music on low, medium and high volumes. When you are playing any game, you can hear all the actions in crisp sound. Even in high volumes, I have not experienced any jarring sound which speaks volumes about its performance. Its noise cancellation feature works well and give you uninterrupted sound experience even in crowded places. Xiaomi Mi Sports Bluetooth Earphones Basic has good design, light weight and decent battery back-up, gives good sound output. In my opinion it is good value for money product and can be considered despite the fact that few other brands also offer economically priced earphones.